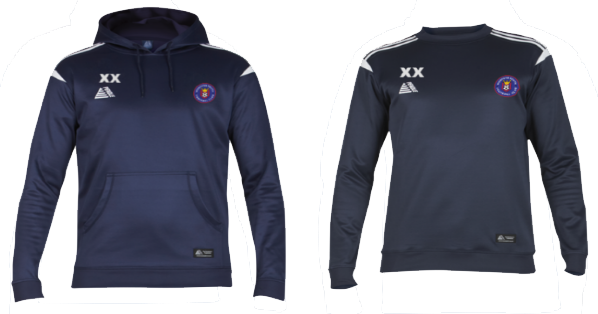 Parents/Players Section - Includes Coachwear now! 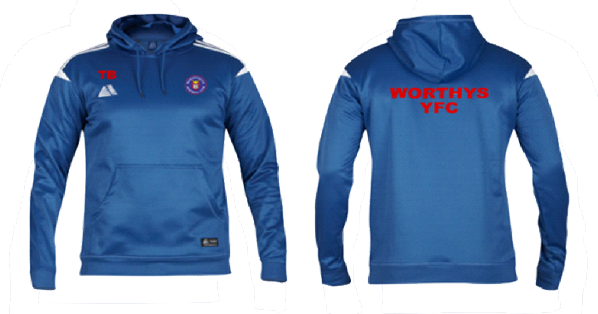 There is a whole new range of tops, bottoms and rainwear for the new season in the form of the ‘ATLANTA FITTED’ style. To buy hoodies, rain jackets, tracksuits etc. for players, all you need to do is click on the product, choose the size CAREFULLY and then ‘customise’ which means add initials. Pendles will send you a confirmation email to check sizing and initials as they cannot refund garments once personalised. The Junior teams of the club wear Royal Blue with Red lettering. 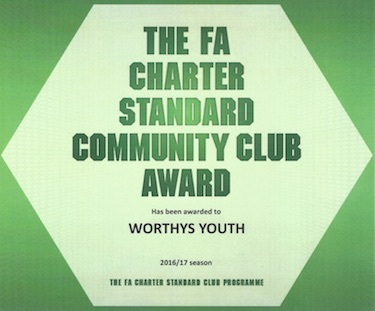 These are teams from U6 through to U18 inclusive. The Senior (MEN’S) team wear Navy with White lettering. 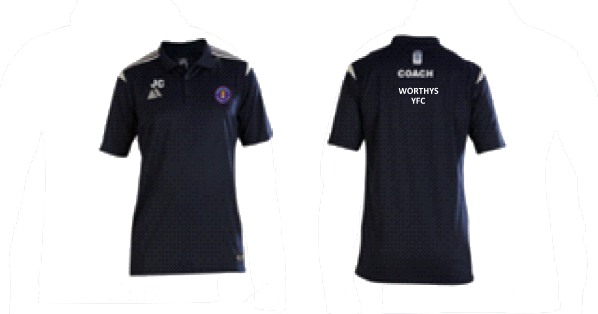 The only Senior Team at present is the Men’s Team Worthys FC All teams, coaches and parents who buy the Thermal Coat will wear Navy with White lettering. 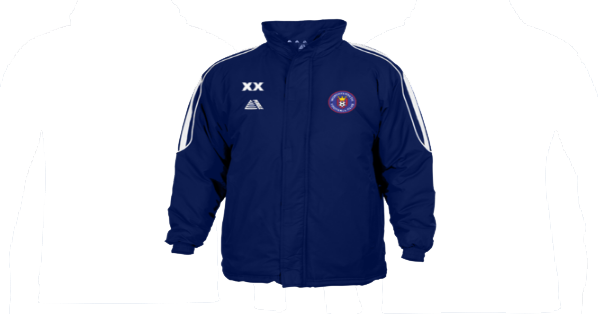 All teams, coaches and parents who buy the Thermal Coat will wear Navy with White lettering. Coaches wear Navy with white lettering. The only customisation now is initials.